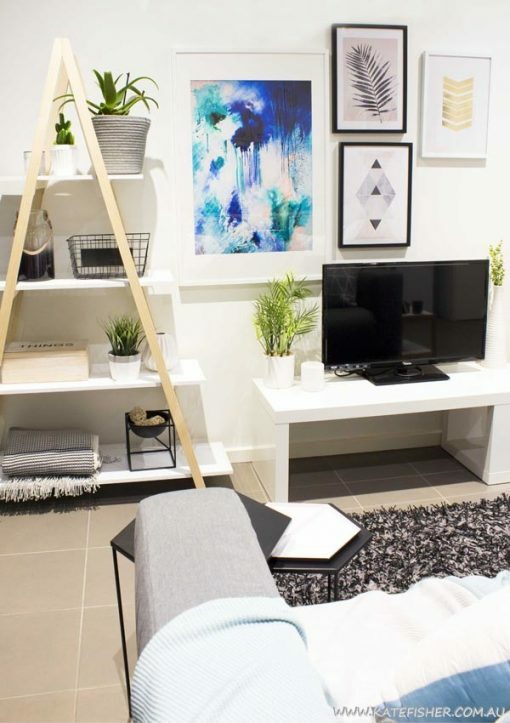 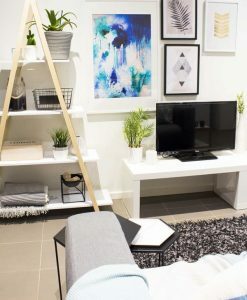 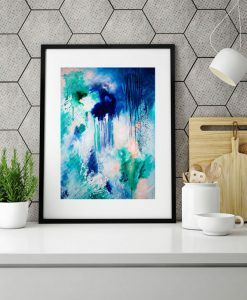 The perfect print for lovers of blue! 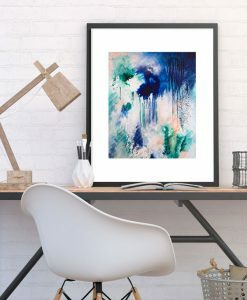 The original painting that this print was taken from was the very first painting I ever sold – so it’s extra special to me. 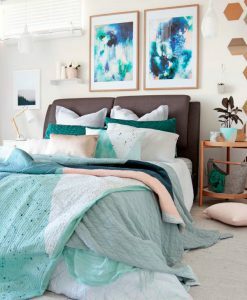 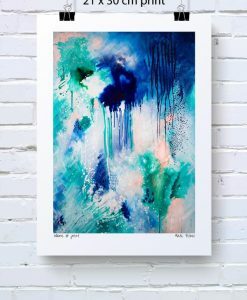 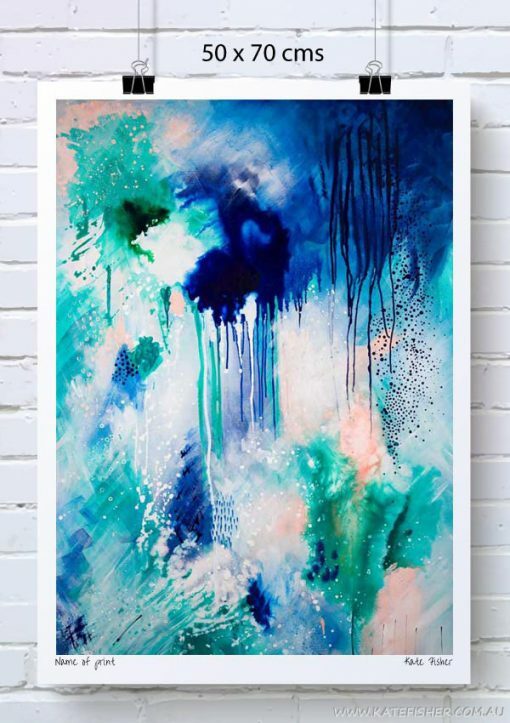 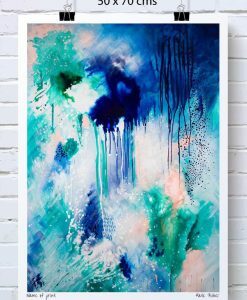 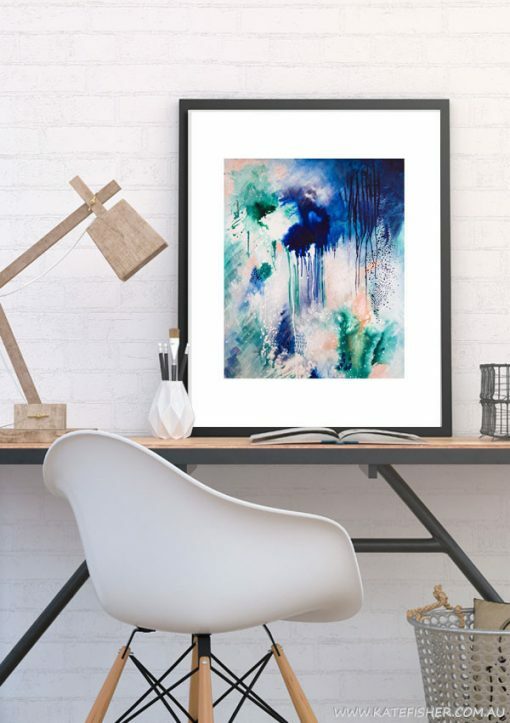 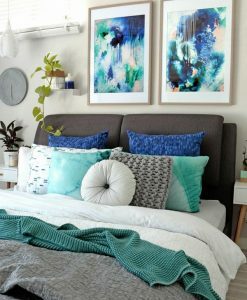 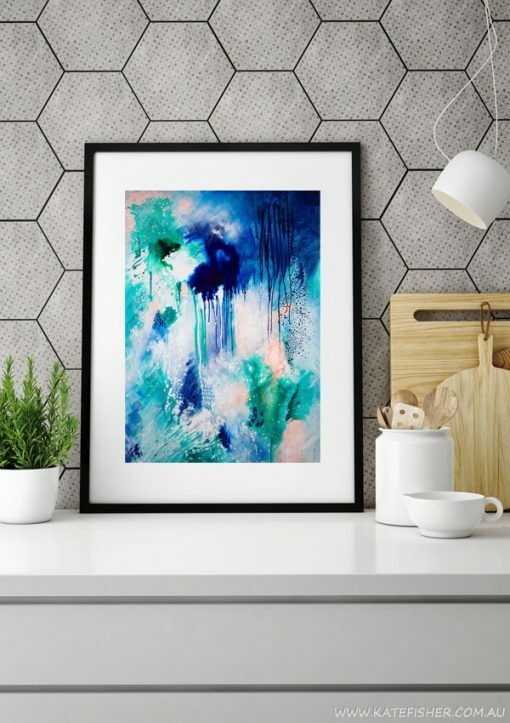 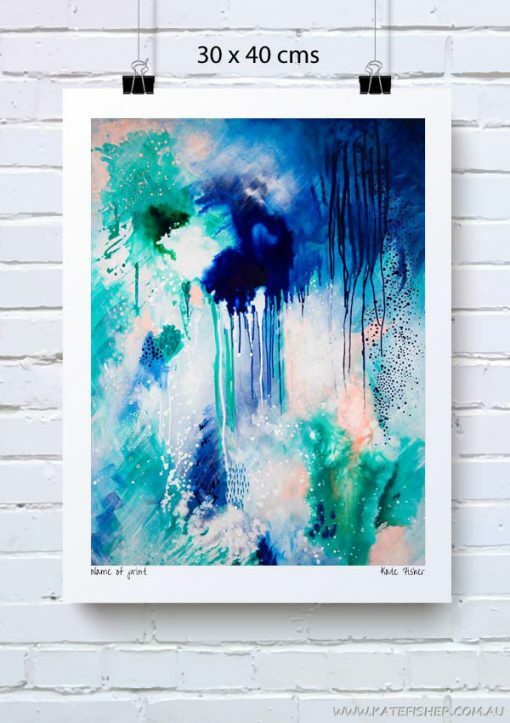 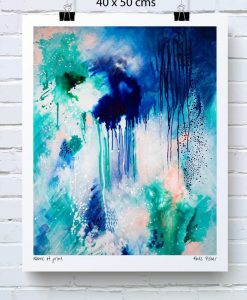 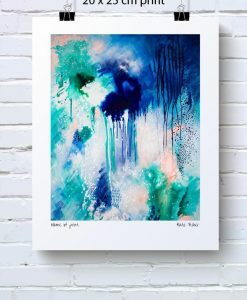 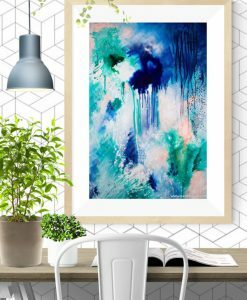 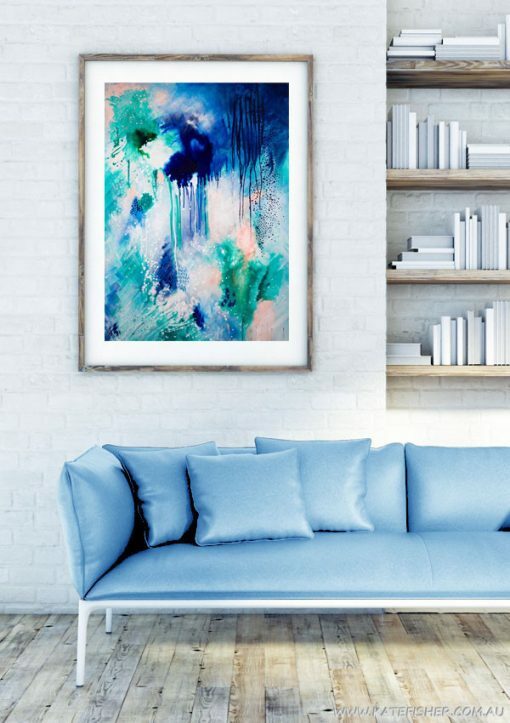 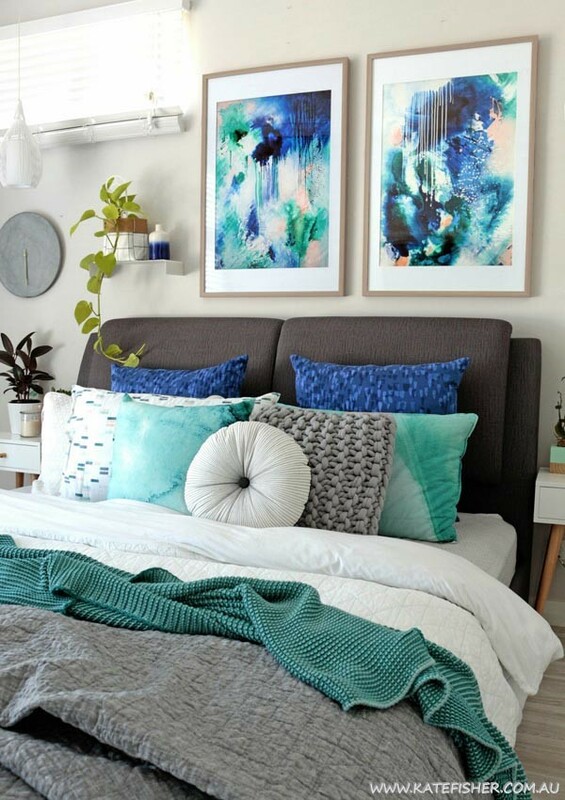 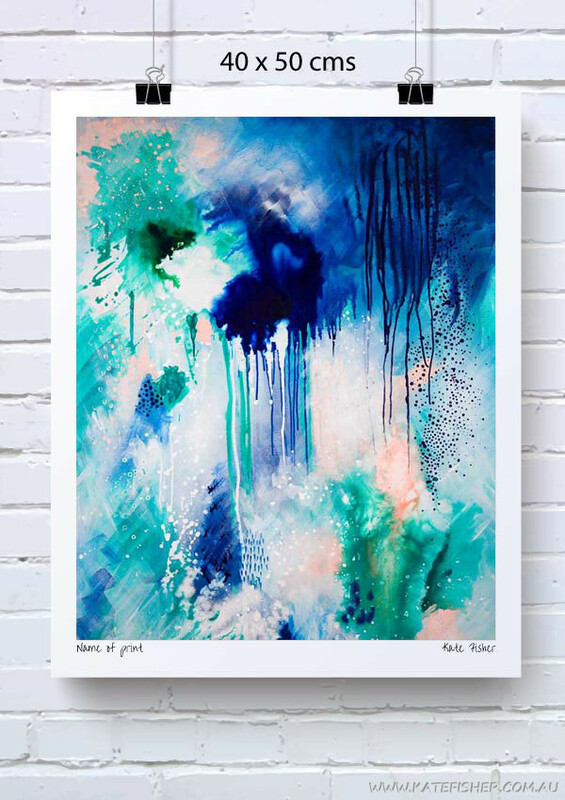 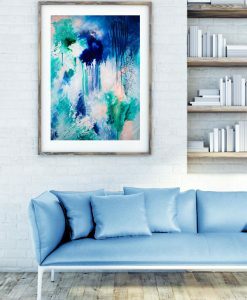 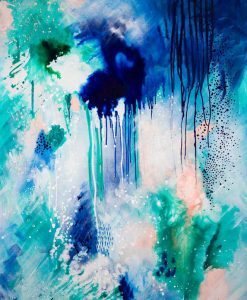 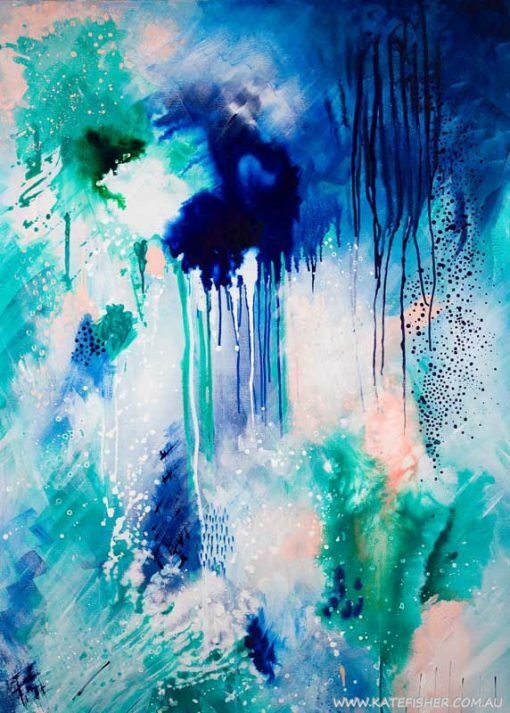 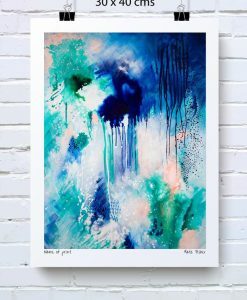 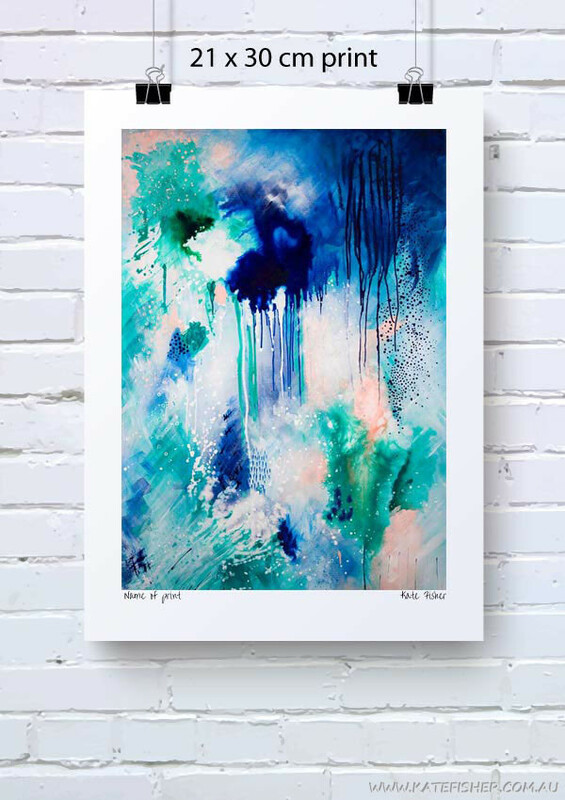 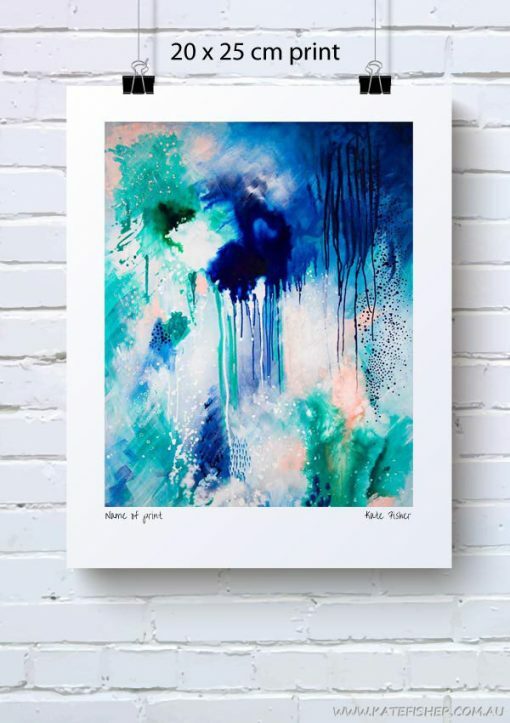 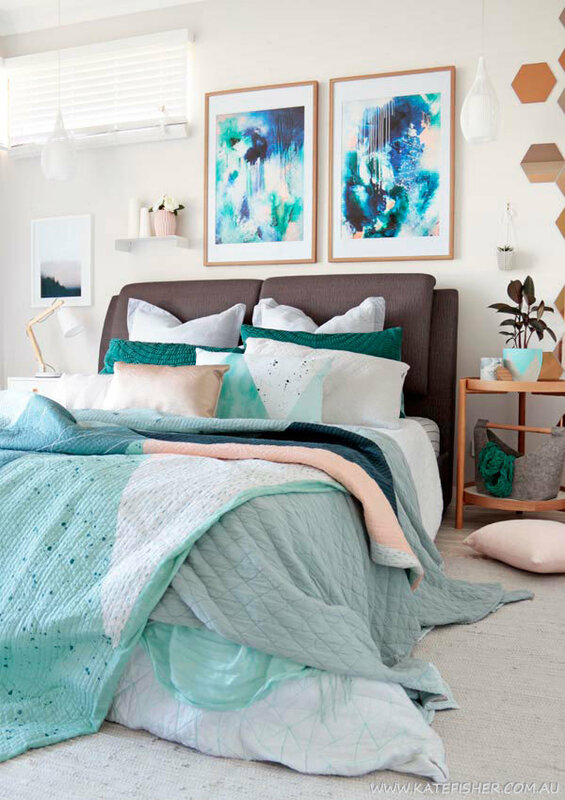 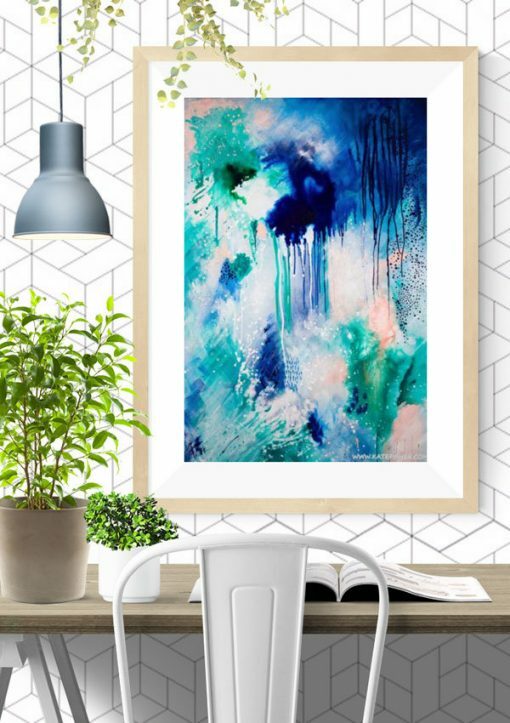 Along with “Phthalo Atmosphere II” this pair of prints are a total celebration of my all time favourite colours – phthalo blue and phthalo green.